McCormick® is on a quest to save the world from boring food and King Kullen is here to help. 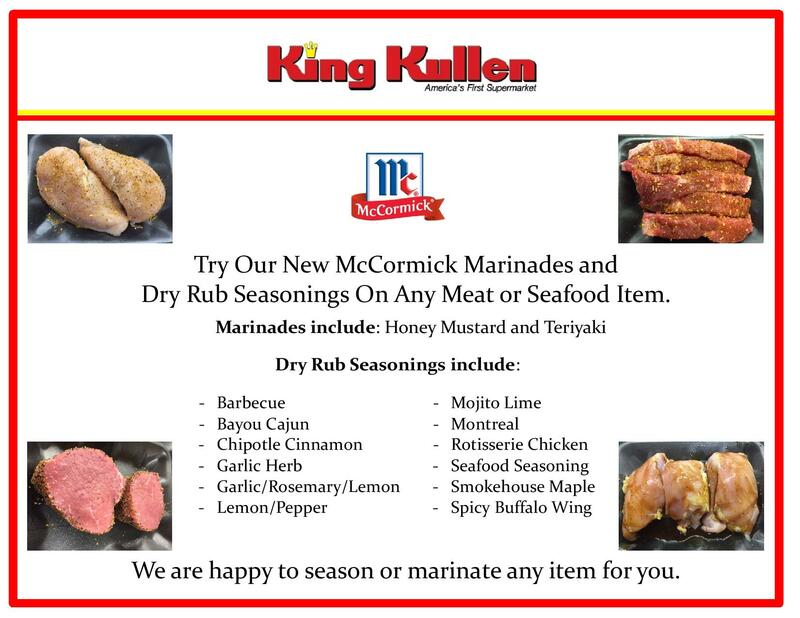 Visit your local King Kullen and try our NEW McCormick Marinades and Dry Rub Seasonings. 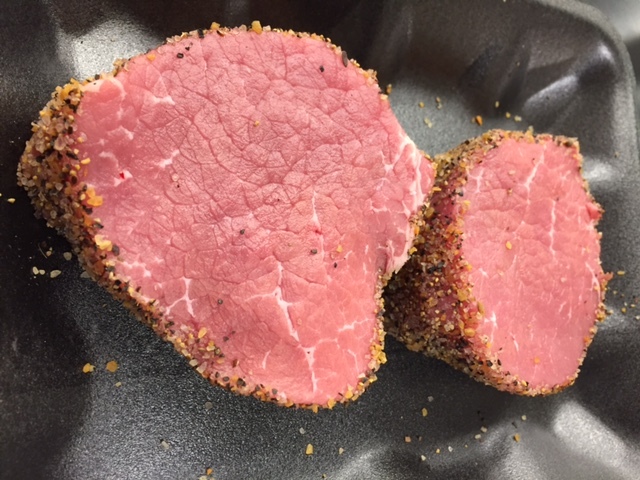 Check out the flavor descriptions of some of the seasonings you’ll find sprinkled on meat and seafood options in our store. Beef, chicken, pork and seafood dishes taste as if they’re served fresh from the smoker. Hickory smoke, maple and brown sugar create sweet, savory flavor in this one-of-a-kind seasoning blend. Bring bold, bright taste to any dish. Inspired by the popular mojito cocktail, this seasoning is a sweet and zesty combination of lime, chili and mint. This seasoning creates traditional slow-roasted rotisserie flavor, without a rotisserie oven required. It’s a delicious blend of salt, onion, paprika, garlic and more. Coarse ground pepper and zesty lemon come together to create a known and loved flavor combination. It adds a citrusy, peppery zing to chicken, pork, seafood and many other dishes. Three favorites come together to make one convenient seasoning. This mouthwatering blend is perfect for chicken, as well as pork and seafood dishes. Bring classic barbecue flavor to the table with ease. 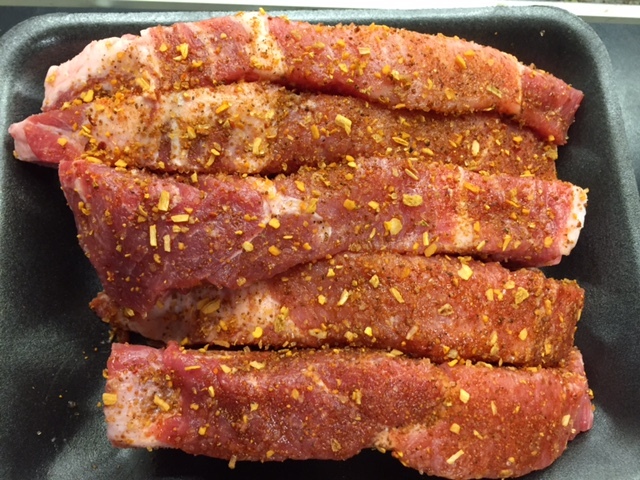 This bold blend of spices adds sweet and smoky tastes to pork, chicken, steak and more. This on-trend blend of spices includes red pepper, lemon peel, turmeric and natural cedar smoke flavor. It’s a delicious way to enhance all types of seafood dishes. 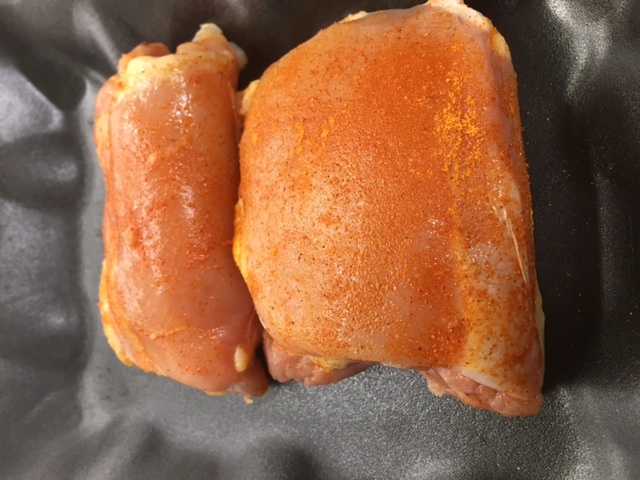 This seasoning offers traditional buffalo-style flavor with an added spicy kick. 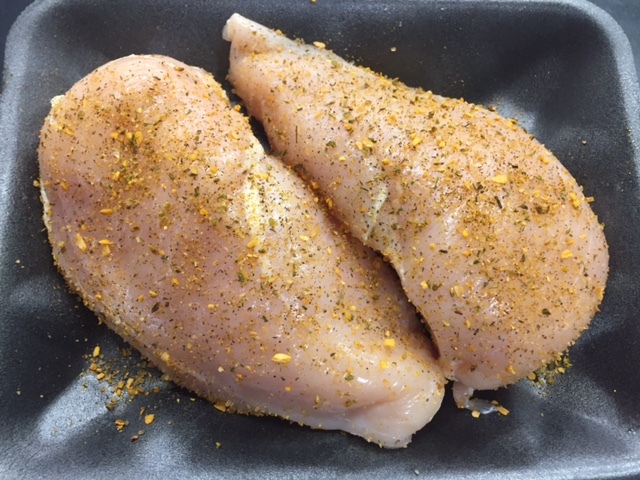 It’s perfect for wings as well as boneless chicken thighs and boneless chicken breast.